Like many, we get super excited to catch Fast and Furious 9, one of the most beloved action films that also reminds us about family love at the same time, And when it comes to fambam, we can’t help to think about the great memories of sharing pizzas with the closed ones. Whether you prefer thin-crust or deep-dish, extra sauce or more cheese, plain or loaded with toppings, we’re confident you’ll find something to satiate your pizza craving here. 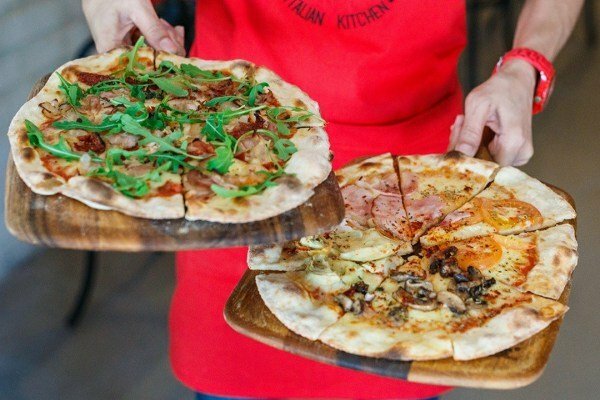 Both La Risata outlets in Plaza Damansara and Ampang serve up traditional wood-fired pizzas in a cozy setting which reminds you of your home. The menu offers an extensive array of pizza toppings – from various meat or fish options that you can generously pile atop your crust. The pizzas are great for sharing because well, the portions are massive. Bonding time, folks! Fatto a Mano in Bangsar is a fun and relax Italian Kitchen yet very serious about the food, service, atmosphere, and experience it aims to deliver to their guests. Authentic Italian Food is served there in the spirit of sharing. Head over for their all new pizzas including the Capricciosa and Porchetta pizzas today! Buon Appetito! 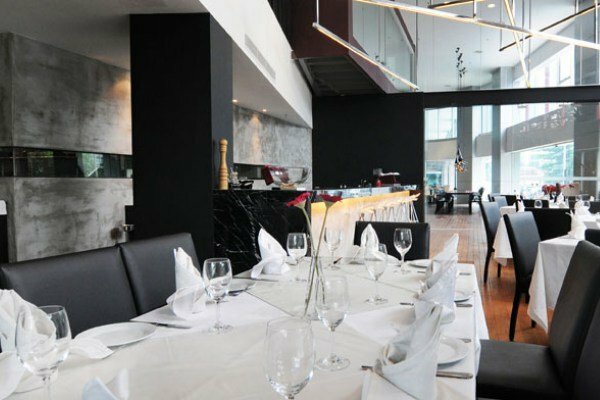 Pietro Ristorante Italiano in Damansara Heights dishes up scrumptious pizzas in a casual and relaxing ambience, perfect for a relaxed date or a catch-up among old friends, especially when diners are seated at the long tables as what it was seen in the movies. Their wood-fired pizzas are made with fresh ingredients and are impressively consistent in presentation. 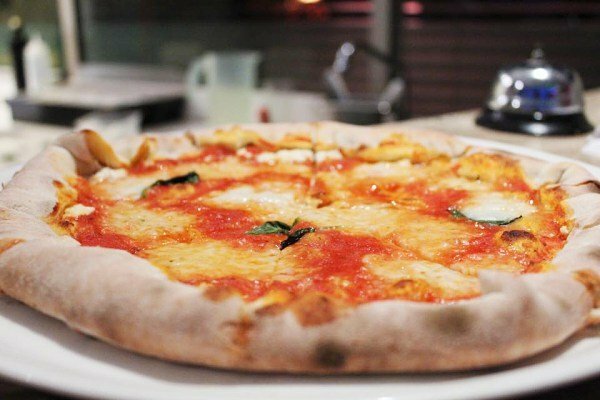 With good foos, reasonable pricing and great ambience, Pietro is definitely one of the best go-to places for a spot of Italian cuisine and, of course, pizza. Located at the burgeoning culinary hub of Old Malaya, Luce Osteria Contemporania borrows its name and inspiration from the warm lights of imported Pizza wood-fired oven and the bright lights of KL Tower at its very doorstep. 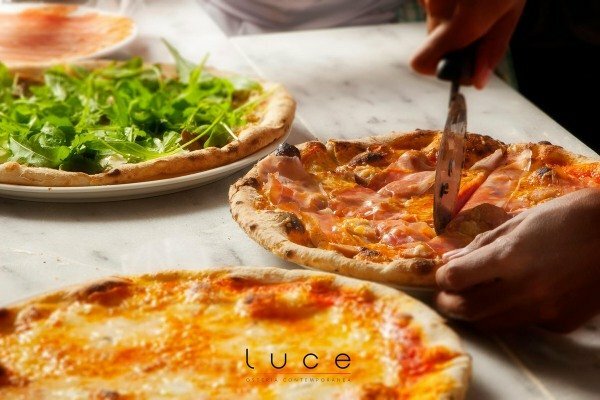 Luce offers a wide range of 55 home-made Italian Pizzas alongside a menu complete with classic and rustic Italian dishes. While we could not transport ourselves to the exotic filming places like Cuba, but well, at least we can have the fambam moment while admiring the majestic beauty of KL Tower under stars. At Vineria.It at Bangsar Shopping Centre, be it pizza, pasta, fish or meat – every dish is prepped lovingly and cooked to perfection to a strictly authentic Roman recipe, a classic Central Italian flavour. In the photo is Vineria.It’s special wood-fired Pizza with Homemade Ricotta Cheese. 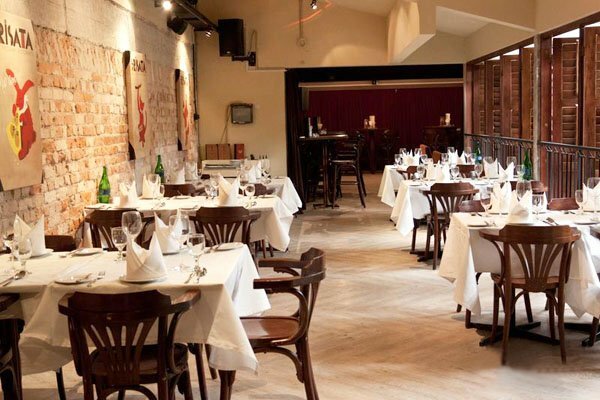 Pick your favourite drink from the extensive wine list, take a sip, sit back and enjoy a truly Italian meal.